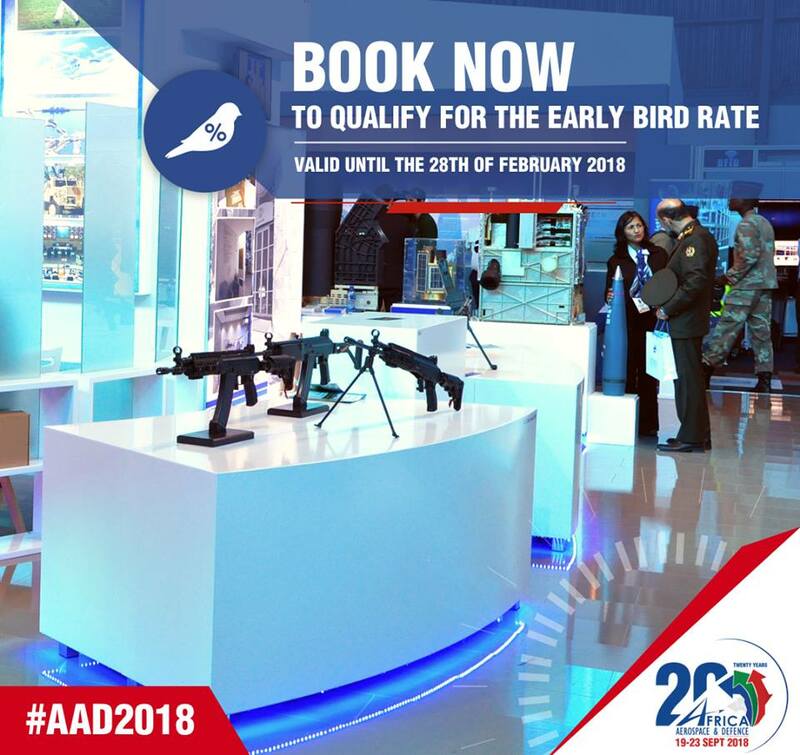 HOTT3D will be onsite before, during and after AAD 2018. 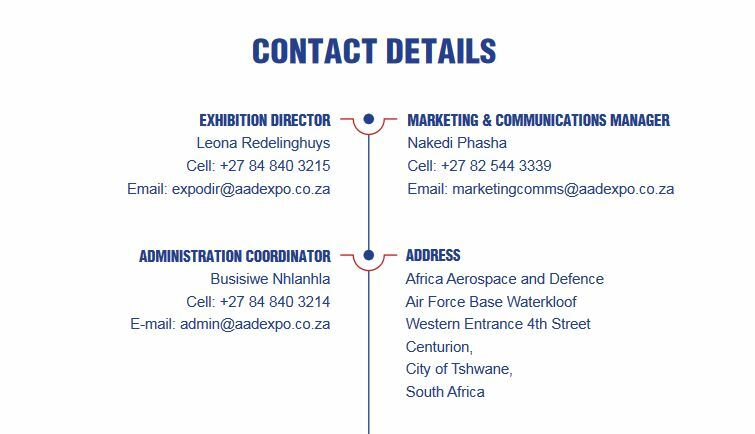 For any exhibition or display needs, please contact us. 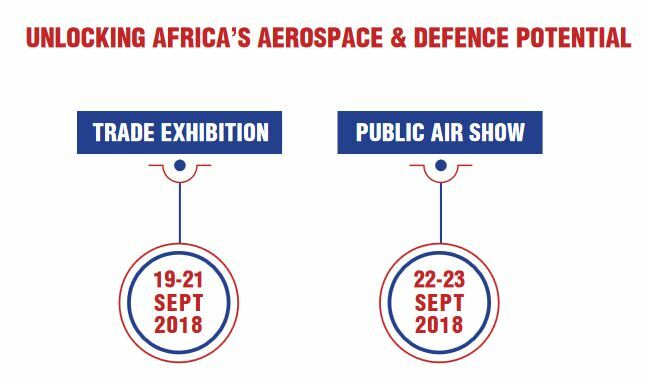 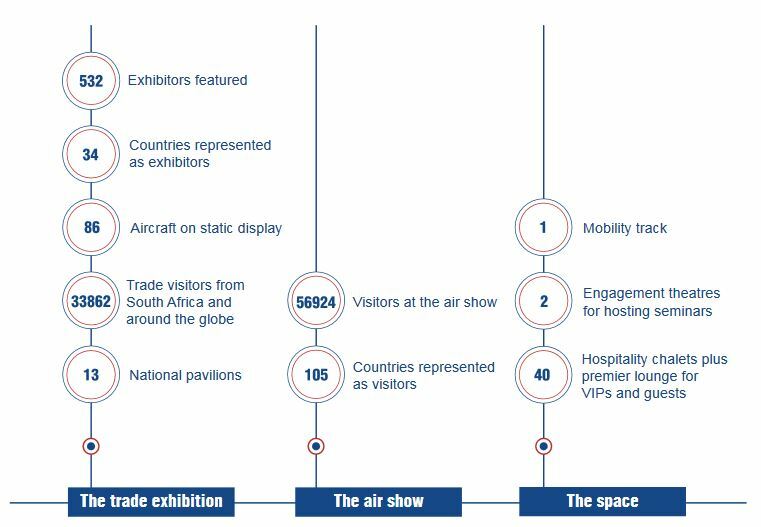 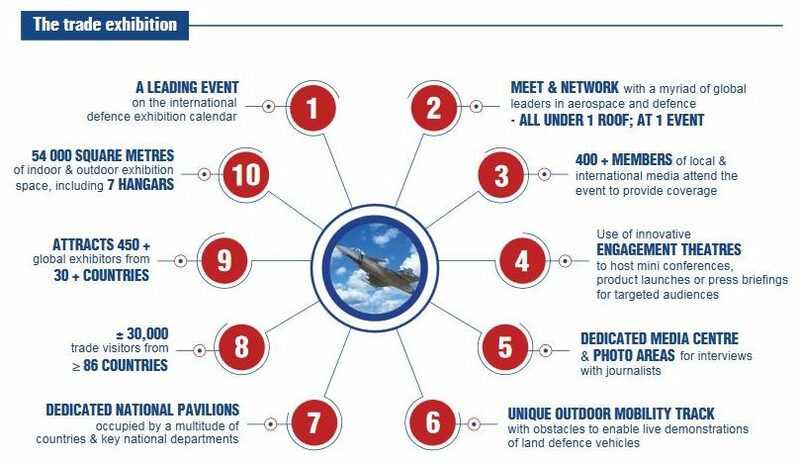 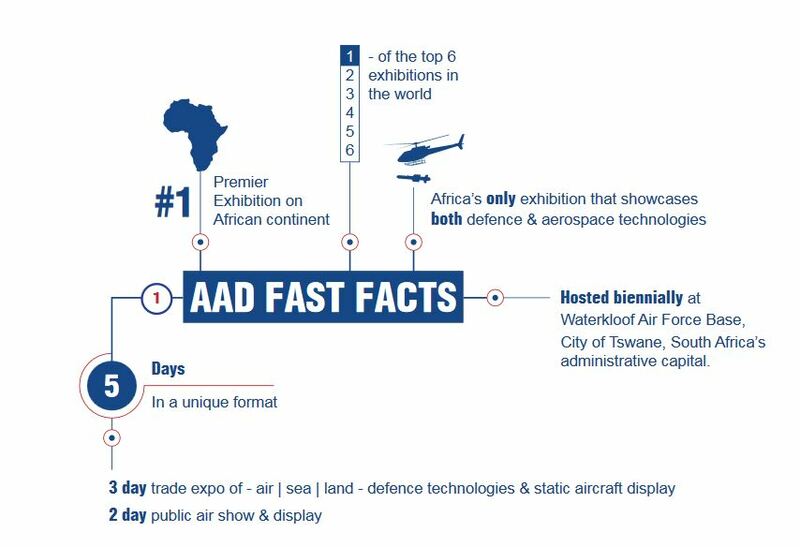 With a number of exhibition options available, each accommodating a variety of budgets and display styles, from walk on or space only stands, a hospitality chalet or an outdoor display, the AAD 2018 Expo will put you at the centre of attention, with limitless networking and business opportunities across the aerospace and defence marketplace!